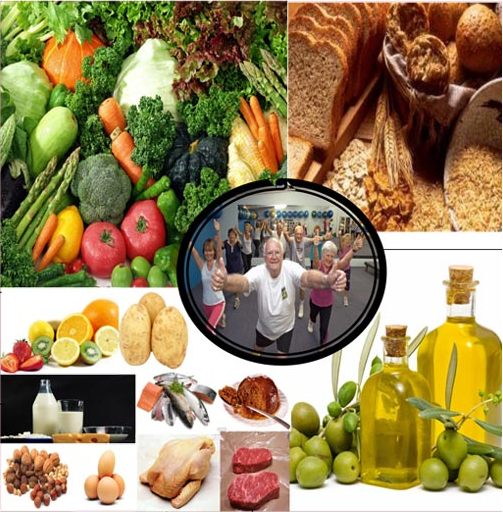 A healthy balanced and varied diet, together with physical activity, helps in the management of arthritis. Although no foods can cure arthritis. eating well could help you manage your symptoms and have a sense of greater control over your health. Click here for advice on healthy eating for people with arthritis. We are all individuals and that is why in addition to offering general advice on healthy eating for people with arthritis, Arthritis Action enables all our members to get individual advice on their diet. As a member you can have up to two free nutritional consultations with our dietitian each year. To make an appointment, you can phone or email for an initial chat. To ensure our dietitian understands your usual diet, you will be asked to complete a food frequency questionnaire for one week prior to the consultation. The questionnaire can be filled in on paper copy or online. If you would like to find out more about becoming a member, click here.